Hyaluronic Acid in Skin Care - A Miracle Worker or Just a Craze? Hyaluronic Acid – A Miracle Worker Or Just A Craze? A Miracle Worker or Just a Craze? Hyaluronic acid in skin care is more than just a craze. With its ability to keep the skin plump and firm, a lot of people rely on it to slow down the signs of skin aging. image Hyaluronic Acid In Skin Care – Just a Craze? Technically, however, hyaluronic acid isn’t a miracle worker. It has to be used consistently if you want to reap the benefits of younger-looking skin. Even the best hyaluronic acid serum won’t work if you’re not going to apply it regularly. You see, hyaluronic acid is a powerful humectant. It’s able to draw water into the skin and keep it moisturized. By boosting the skin’s hydration, it’s able to reduce the appearance of wrinkles and fine lines. Just imagine a baby’s skin. Babies have plump and supple skin because they are born with high hyaluronic acid levels. As they age, the amount of hyaluronic acid they have diminishes and changes in the structure of their skin begins. This is one good reason why applying topical hyaluronic acid works. Apart from its ability to retain moisture, HA can also aid in collagen synthesis. Unlike HA, collagen provides the structure of the skin. It’s responsible for strengthening and firming it. In essence, boosting your skin’s collagen production can mean firmer and younger-looking skin. 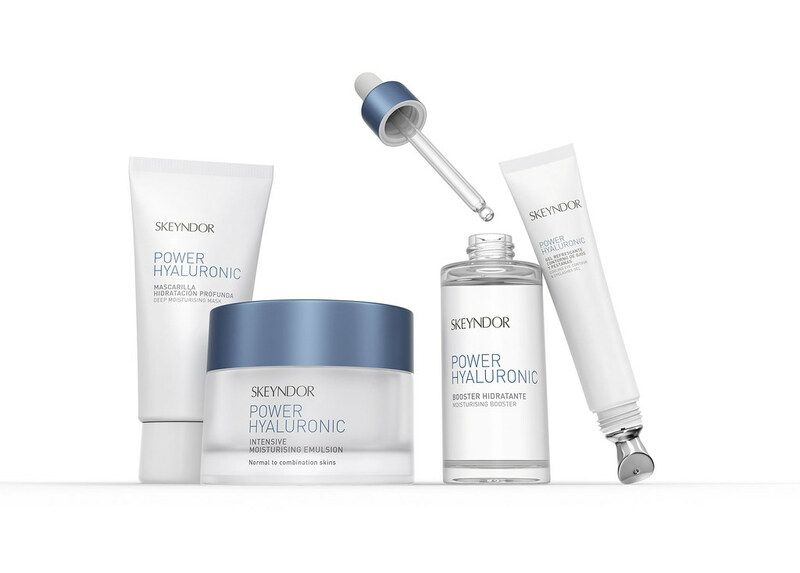 You can use hyaluronic acid alone or you can partner it with another skin care product. Vitamin C serums make a great option. You can click here to view the most effective ones in the market today. • Vitamin C serums possess potent antioxidant properties. • They can keep your skin protected against free radical damage. • They can also lighten up scars and brighten up skin tone. • Like HA, these serums can also trigger collagen production. Now, if you are feeling overwhelmed with all these things, you can check out the infographic below to learn more about hyaluronic acid for the skin. • Who is Hannah Do? Hannah Do is the founder of Thank Your Skin, a beauty blog dedicated to providing honest skin care advice and information. She aspires to help her readers achieve their most beautiful skin by sharing personal tips learned through both years of experience and thorough research. Check out her latest article about Best Makeup Setting Spray. If you would like to learn more about the best possible skin care, head over to Hannah’s website, I am sure you will love it! You might get lost and overwhelmed by the amazing range of information Hannah provides. I’d recommend bookmarking her website! Should you have any questions or recommendations you would like to share with us, please feel free to make use of the comment area below. I will very soon get back to you. Thanks a lot for reading. Please include attribution to ThankYourSkin.com with this graphic when sharing! Very interesting – I’ve often wondered if this works! My good friend is an aesthitician and was regaling this! !